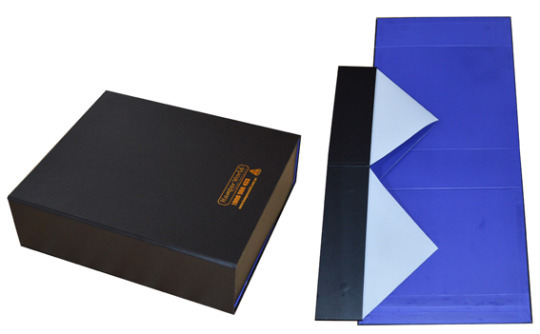 As paper bags manufacturer,4GiftBoxes specialize in manufacturing kraft bags.At 4GiftBoxes,there are wide options of kraft paper,handle for you choose to build various kraft bags to fit any end. 4GiftBoxes can design,manufacture and wholesale kraft bags with cheap price. 4GiftBoxes wholesale stock kraft bags including twisted handle kraft bags,flat handle kraft bags,recycled kraft bags,die cut handle kraft bags coming in many popular sizes and color,such as 5x3x8”,8x4x10”,10x5x13”.16x6x12”,16x6x19” with gold,silver,navy,red,black,white colors. Rigid boxes are made of heavy duty chip board as tray,then wrapped try by different paper, so rigid boxes have not only very strong construction, but also various appearance for elegant and quality looking and feeling.When you choose packaging products for your high value products,rigid boxes are perfect choice.It is the reason why rigid boxes are used as cosmetic boxes,presentation boxes,gift card boxes,confectionary boxes,games sets boxes and more ends. 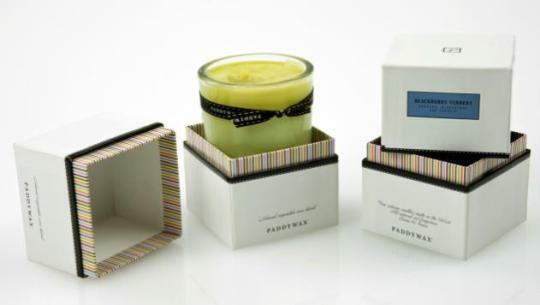 Rigid boxes are available in any shape–round,square–as your desire,so rigid boxes are great as candle boxes–Whether you like round shape candle boxes,or square shape candle boxes,it is easy to create right rigid candle boxes to fit your candle exactly. 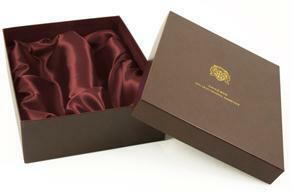 4GiftBoxes Wholesale Rigid Boxes With Printed Logo. Rigid boxes also call as set up boxes,those boxes are made of heavy duty chip board to build very strong tray,then wrapped tray by different paper such as laminated art paper,special paper with elegant texture,kraft paper.So strong rigid boxes have quality and luxurious looking,considered as high end retail packaging and gift packaging products that can add more value into inside packaging. 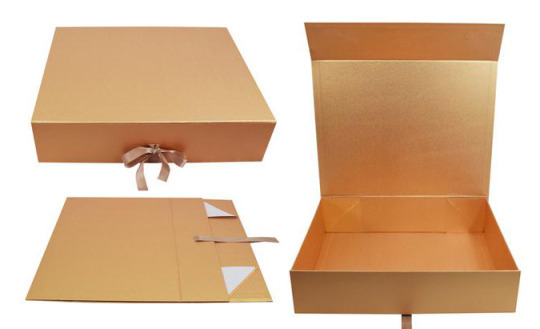 With custom printing,rigid boxes can become long lasting business advertisement,because elegant rigid boxes can become keepsake after use.The advantage of rigid boxes is that rigid boxes come in any size,color and shape.they are easy to fit different ends. 4GiftBoxes Wholesale Euro Tote Paper Bags. Euro tote paper bags are considered as high end retail packaging and gift packaging products.Euro tote paper bags are made of coated paper with glossy or matt lamination, so all Euro tote bags have smooth and silk feeling,and all Euro tote bags are made of heavy duty paper with reinforced paper board at top and bottom, Euro tote bags have strong construction and quality looking,With different handle,Euro tote bags have elegant and fine looking. 4GiftBoxes wholesale foldable gift boxes. 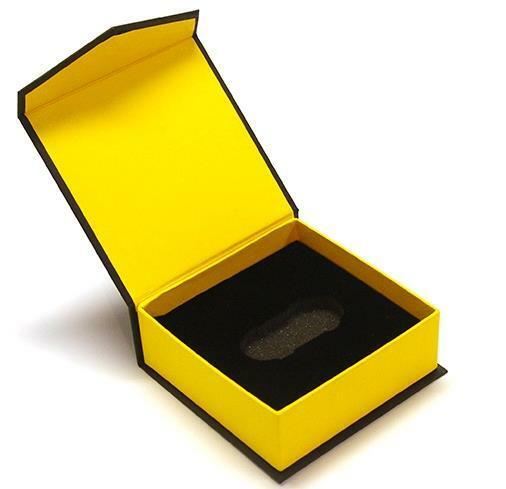 As gift boxes wholesaler,4GiftBoxes design,manufacture,stock and wholesale foldable gift boxes.Those gift boxes come in many popular sizes,colors with different wrapped paper for high class finishes. 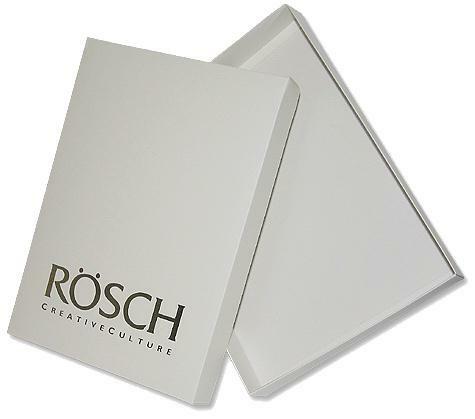 Custom Made Hinged Lid Magnetic Boxes With printed Logo From 4GiftBoxes. This is rigid box with magnetic closure,it is made of heavy duty chip board to build very strong construction,covered by laminated art paper with custom printing,100% ink coverage,custom foam insert to hold products in box safely,with flat and concealed magnetic closure. Rigid boxes are flexible,rigid boxes come in any size,shape and style,hinged lid rigid boxes are popular one,as one piece rigid boxes,those rigid boxes have hinged lid with or without flap,ribbon closure and magnetic closure are available to close boxes firmly. Rigid boxes are favored by so many business because rigid boxes have not only strong construction to protect any products,but also have luxurious feeling,great as high end retail packaging and gift packaging solution.But rigid boxes need more space and freight,so foldable rigid boxes have become popular because foldable rigid boxes have collapsible construction to save space and freight but have the same looking and feeling as rigid boxes. Rigid boxes are called as “rigid” because they are built by heavyweight chipboard that can ensure strong construction,and rigid boxes are wrapped by different paper such as art paper,kraft paper,special paper with different printing and print finish,it means rigid boxes are easy to create personalized looking as your desire.And rigid boxes can come in any size,shape,style to fit any end.So many owners of business and retail shop like rigid boxes to package and protect their products and item gifts as well as add more value into business brand and products. Custom Made Rigid Boxes With Printed Logo On Lift Off Lid from 4GiftBoxes. This box is made of 800g paper board,covered by 157g art paper with matt lamination,custom logo printing on lift off lid,two piece. As popular style of rigid boxes,two piece with lift off lid rigid boxes are favored by so many business owner,those boxes have rigid construction,elegant finishes,great as retail packaging and gift packaging selection.And custom logo and image can be printed on rigid boxes for branding and marketing. Pop Up Apparel Boxes from www.4giftboxes.org. As pop up boxes,those apparel boxes are made from quality paper board,with matt or glossy lamination,Two piece,easy to pop up into box when use.With logo printing,those apparel boxes are great choice as apparel packaging as well as for branding and marketing. How to highlight logo on rigid boxes? Rigid boxes are considered as high end products,they offer strong protection.Because rigid boxes are covered by huge selection of wrap paper,rigid boxes have various looking.They are great as branding tool.How to highlight logo on rigid boxes?usually hot stamping and embossing are commonly method to print logo,that can stand out logo to impress customers.